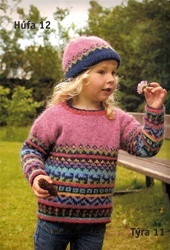 Another great pattern book for Lopi, Bulky Lopi and Lite Lopi! 24 designs for men, women, children and the home. 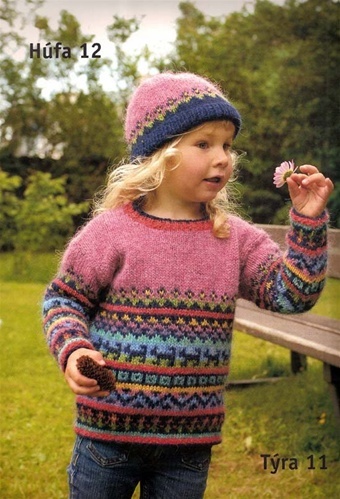 Besides pullovers, this book includes vests, bags, mittens, hats, Cardigans, skirts, jackets, throw rug, and even a dog sweater! 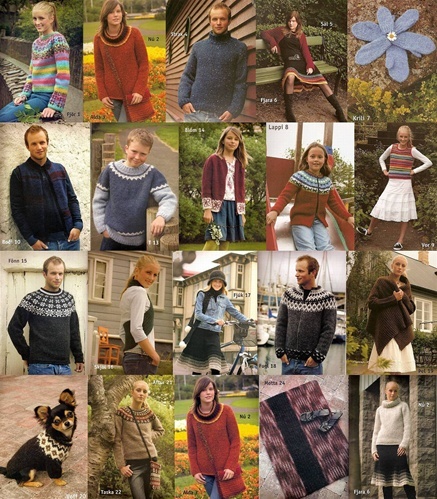 And of course with over 100 colors of yarn, you can customize your creation to your needs!